Beer, broads and baseball: a group of misfits whose weekly softball games seem to have a lot more to do with getting into fights for macho dominance than hitting home runs. 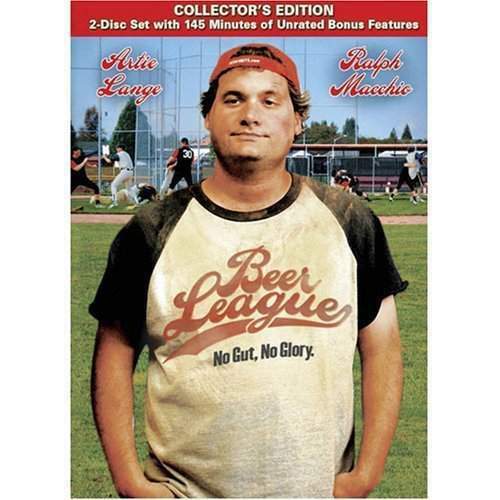 Artie is an unemployed and unmotivated drunk that is predictably still living with his mother. He is on a losing softball team, and he and his teammates are facing the end of softball as they know it if they can't pull it together. When love enters his life, it unexpectedly alters Artie's low self-esteem, and the odds for winning, not only the league trophy, but a new life, are certainly looking up. He and his teammates will have to go for the win.